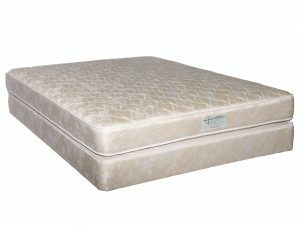 Jordan Bedding & Furniture Gallery offers several choices in innerspring mattresses. 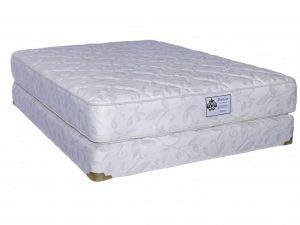 All of our innerspring mattresses are two sided and can be turned over for many years of comfort and durability. Comfort levels range from medium to firm and also plush tops. Shop options and details below. 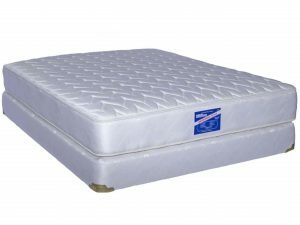 We have a great mattress for every budget. 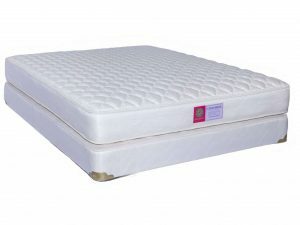 Some of our innerspring mattresses work well upgraded with an adjustable base. Check out our adjustable bases. Need a custom size? We can make custom sizes for RVs, house boats, or antique beds. Learn more.